just a little announcement! 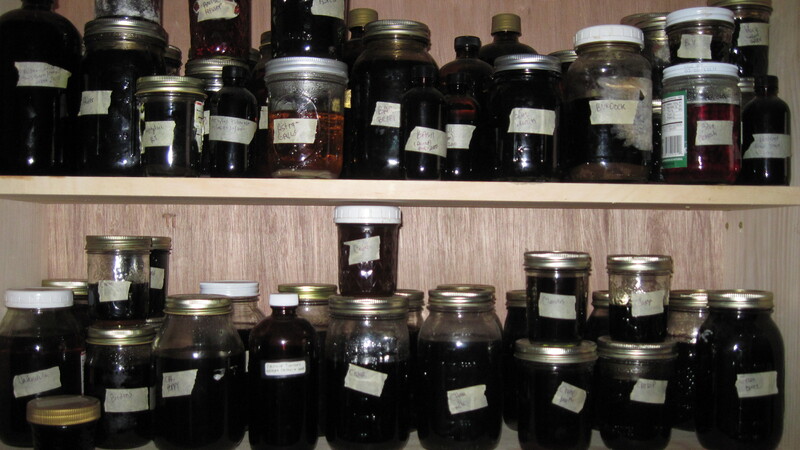 yes, i have over 100 plant tinctures in my apothecary. yes, i have many oils and salves. also, other things like infused honeys, elixirs, dried herbs and blends. the apothecary can be viewed. please make an appointment. you can touch, taste, smell and otherwise engage with the plant medicine. also, the garden is in full bloom right now. i will happily give a plant id tour of the yard, the community garden or random plants in the neighborhood. also, a reminder: all plant medicines can be available on a sliding scale if needed. and-most items can be delivered or mailed.